The first World Cup that Malaysia tried to reach was the 1974 edition in Germany. The 11thand most recent try was for the 2014 edition in Brazil. 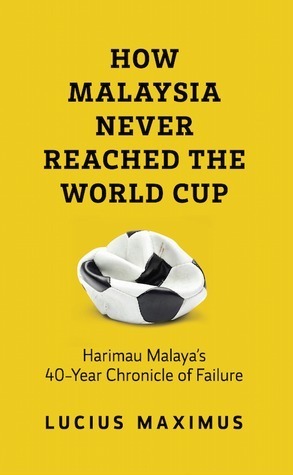 HOW MALAYSIA NEVER REACHED THE WORLD CUP: Harimau Malaya's 40-Year Chronicle of Failure takes us through the matches, the personalities, the hopes and (all too often) the disappointments along the way.